For travelers, departing on time, arriving on time and generally keeping to a schedule is incredibly important. That’s why on-time performance (OTP) for airlines and airports matter. 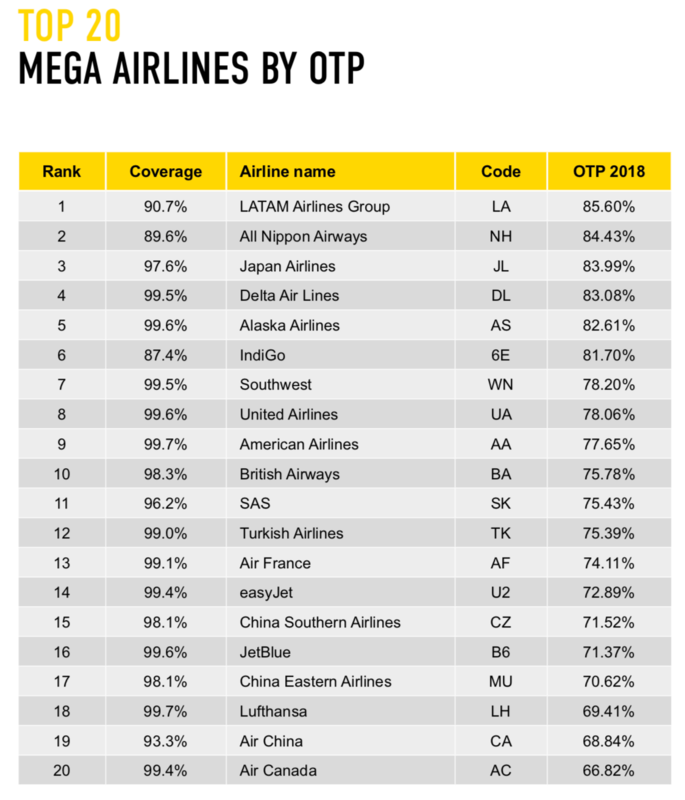 So every year OAG, a leading global travel data provider publishes a report which provides a comprehensive ranking of the world’s largest airlines and airports in terms of OTP. The results of the Punctuality Report 2019 aren’t totally surprising but very informative for travelers as we do have a choice of carrier and often even airports we frequent, especially if we’re taking connecting flights. US carriers are doing better at being on-time than they used to. 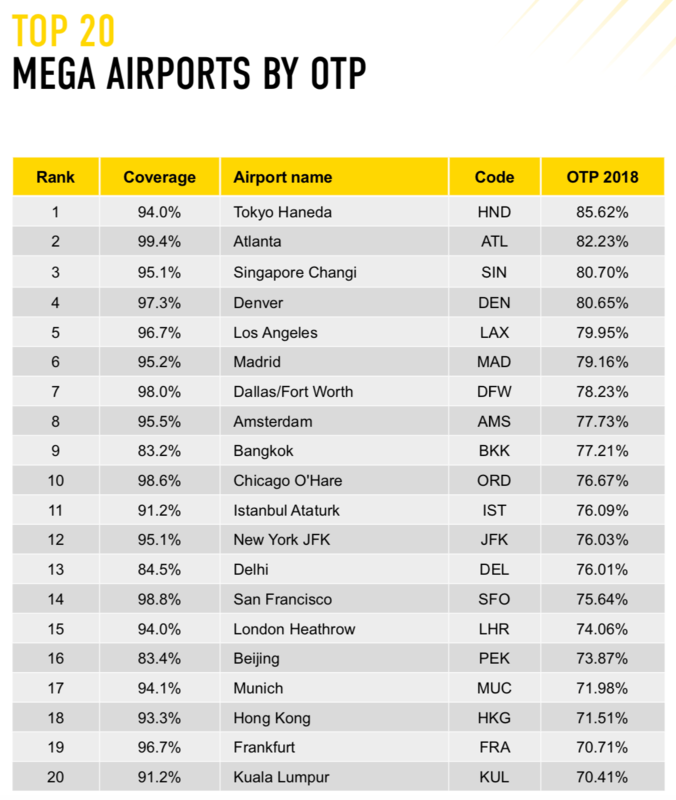 And in terms of airports, the US does quite well with Atlanta ranking number 2 and Denver and LAX coming in in 4th and 5th place respectively. Perhaps the US travel industry is finding its way after many years of turmoil. Europe seems to be getting worse with many challenges while Asia Pacific is improving its on time performance.It’s interesting to note Alitalia, the troubled Italian airline ranks as the 20th most on-time carrier despite its reputation and London Heathrow, a huge and sprawling airport still managed to have more on-time flights (in position 15) than Hong Kong (at 18) which has a reputation for efficiency. Sometimes facts are more important than perceptions. Are We Witnessing the Return of Supersonic Travel?